The Penn® Fierce II® offer reliability and unparalleled performance at a good value for money. The tried and tested brake system, with oiled felt polishing disc, is super reliable and provide maximum braking force. 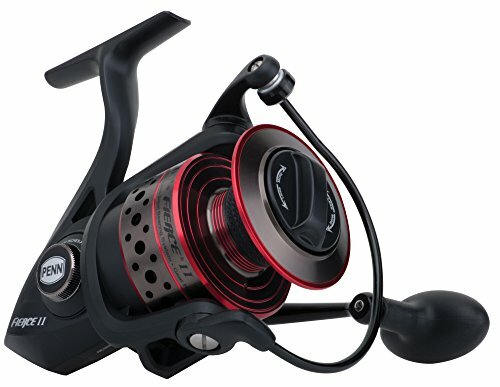 Other features of the reel include an elegant metallic casing, a stainless steel wheels axle and the extra thick aluminium frame.